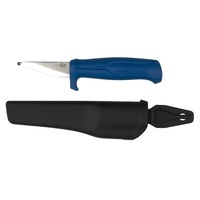 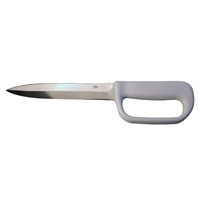 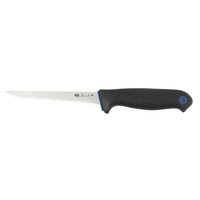 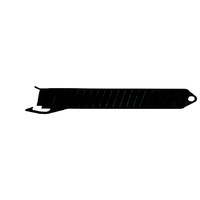 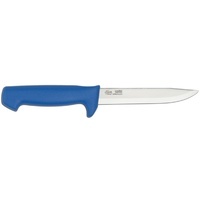 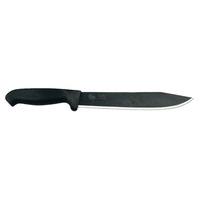 The knife has a polypropylene handle with a rough structure, a valuable alternative. 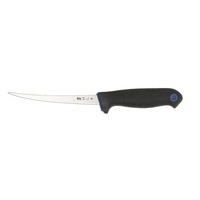 The blade is 150 mm long and made of Swedish cold-rolled stainless steel, hardened by means of deep refrigeration at -80 degrees for maximum hardness. 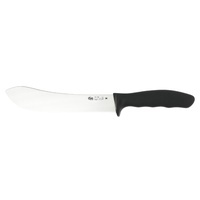 Hardness: 58 RC. 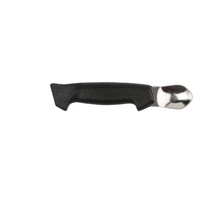 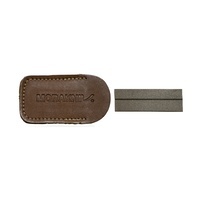 The consistent, high-level quality of Frosts Mora food industry knives enables users to receive a great deal of benefit and joy from them over a long period of time. 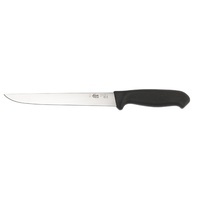 Their long lifetime is a strong contributing factor for Frosts knives, providing very positive overall economics – they always win in the end. 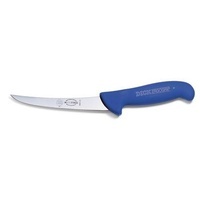 This way your Frosts knife becomes a natural part of your profession and your workday.